Whether you own a new car, used car, or classic car; Foothills Insurance has the auto insurance policy for you. Automobiles are an essential part of our everyday lives; they are an investment, an expression of their owner. Just as there are numerous options in choosing the right car, there are many options in finding the right coverage. Foothills Insurance knows car insurance. We understand the necessity of your car, and we want to help you protect one of your largest investments. As your agent, we negotiate the lowest rates based on your specific needs and budget. Advantages and incentives vary from company to company. 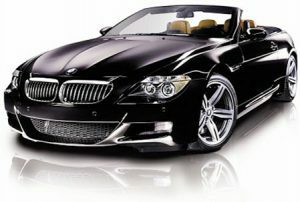 We review your options to develop the right customized auto insurance solution for you.